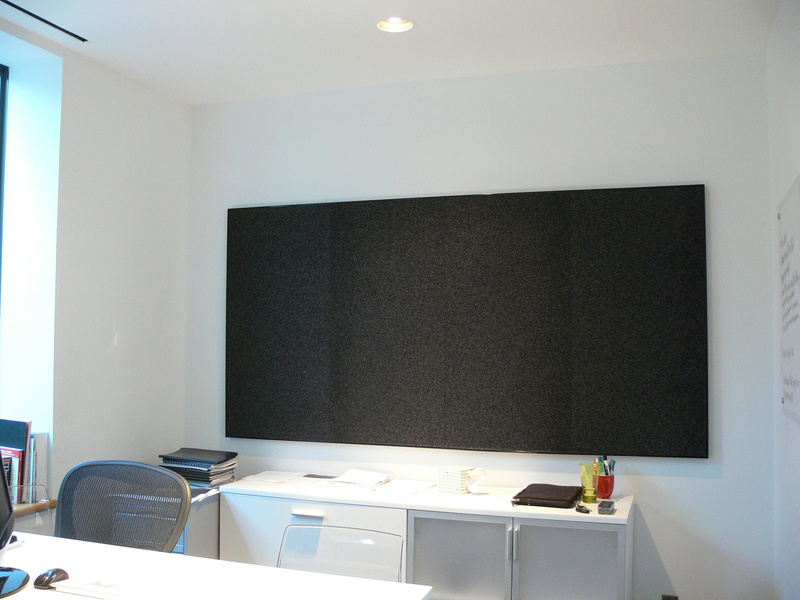 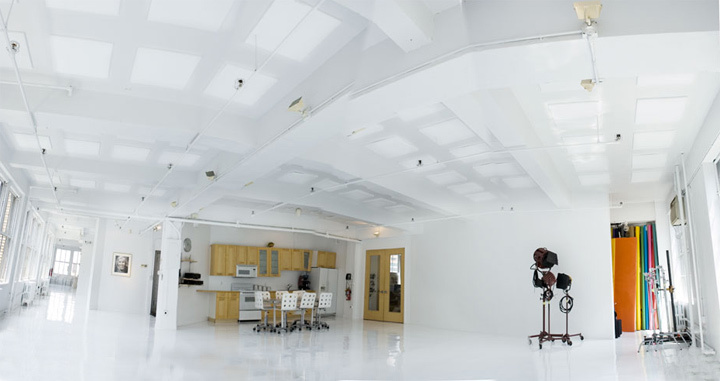 Cel acoustical panels were mounted to the wall in this office to ease communication and reduce echo and reverb. 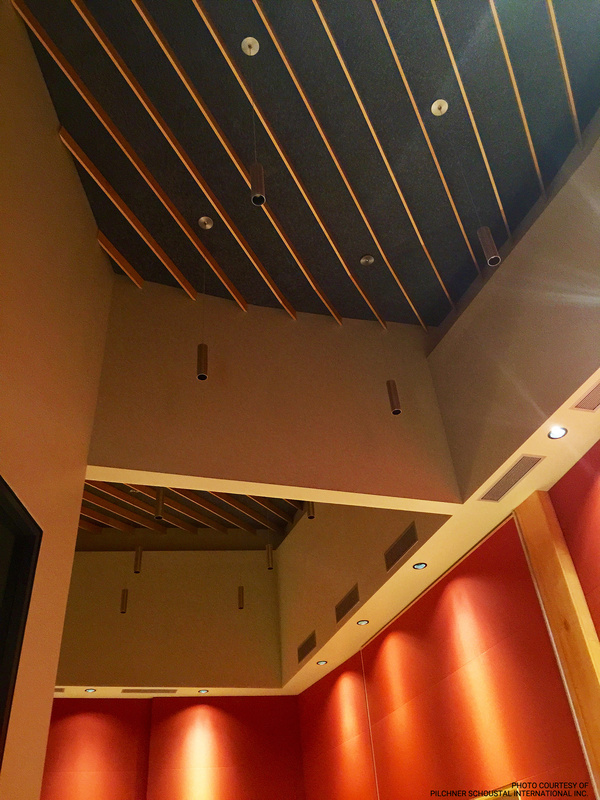 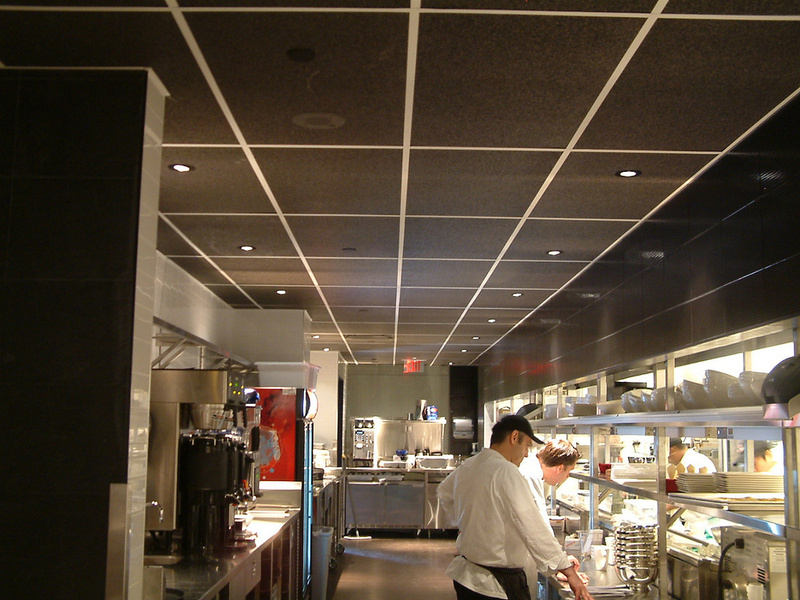 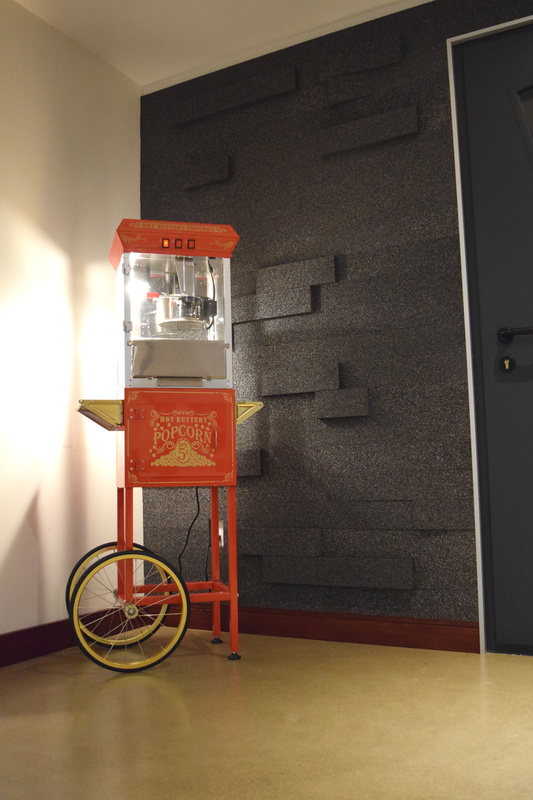 Cel panels were applied to the ceiling in order to reduce street noise and improve communication in the restaurant. 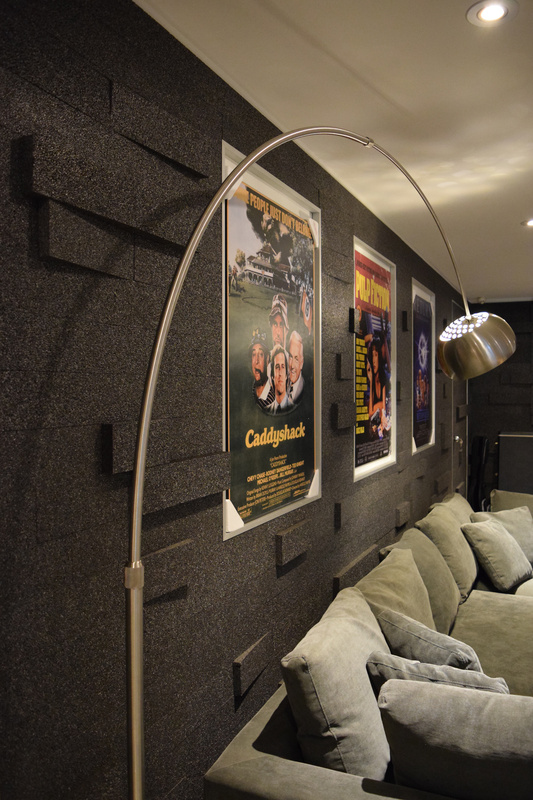 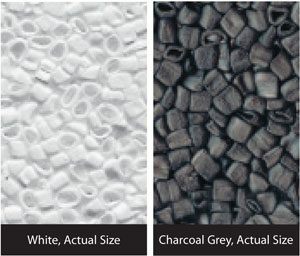 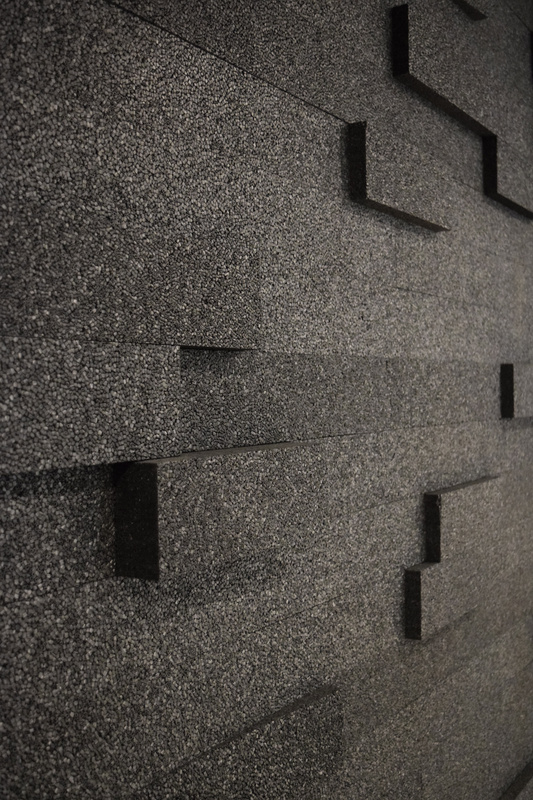 Cel™ acoustical panels by Technature are unlike any other acoustical material. 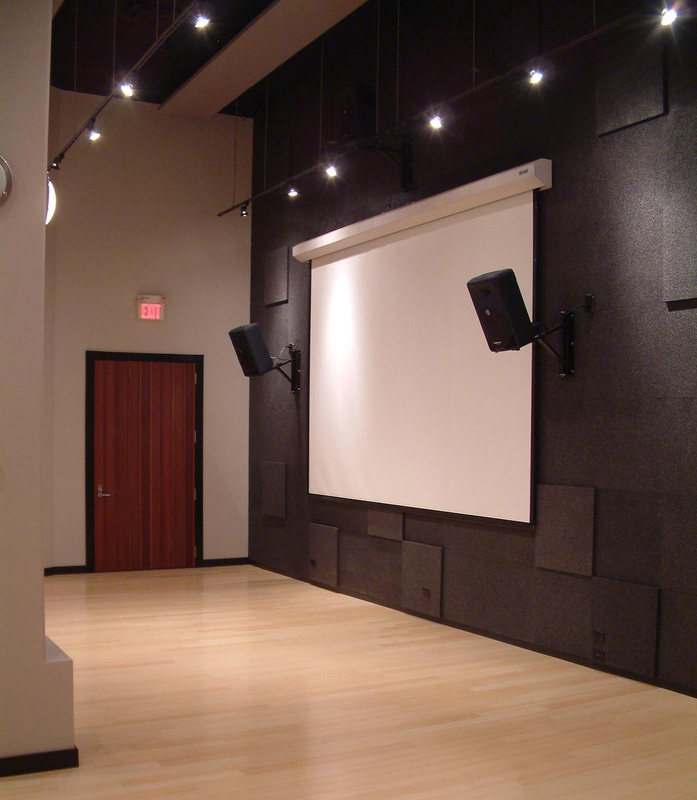 Offering both absorption and diffusive properties, Cel™ acoustical panels are resilient and versatile, suitable for a variety of different applications. 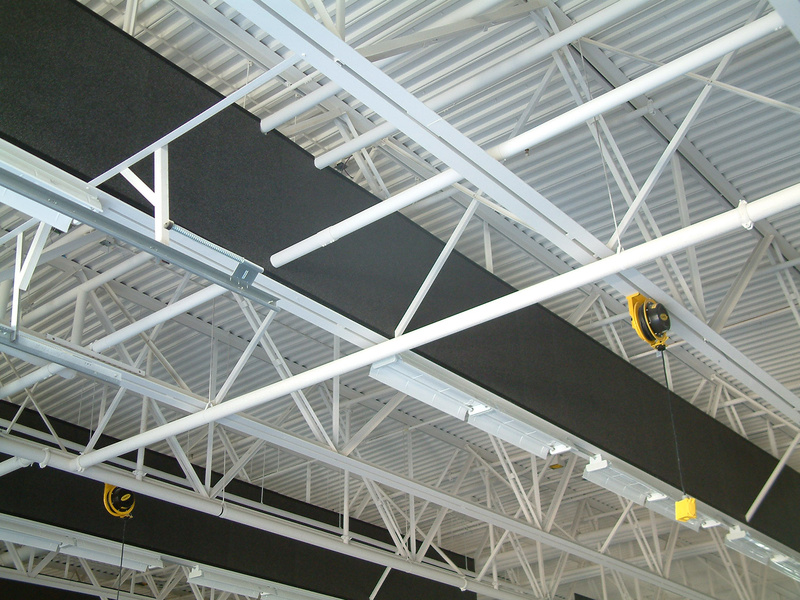 Cel™ panels resist moisture in all forms, whether humid environments, or direct exposure to water indoors. 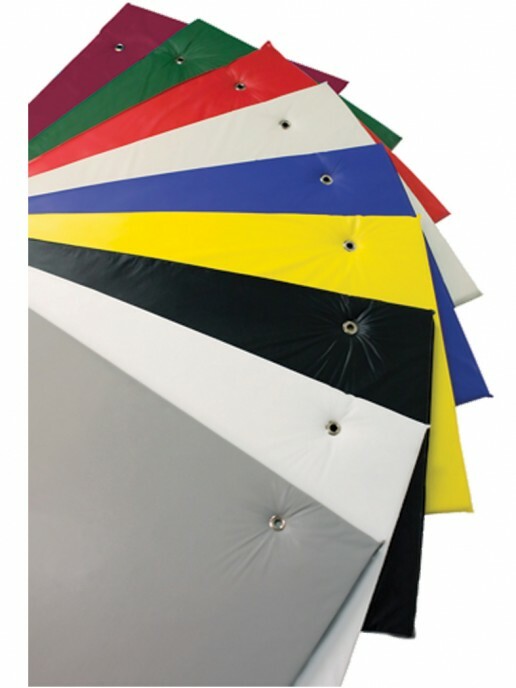 Cel™ panels can be punctured repeatedly with thumbtacks and push pins without damaging the surface. 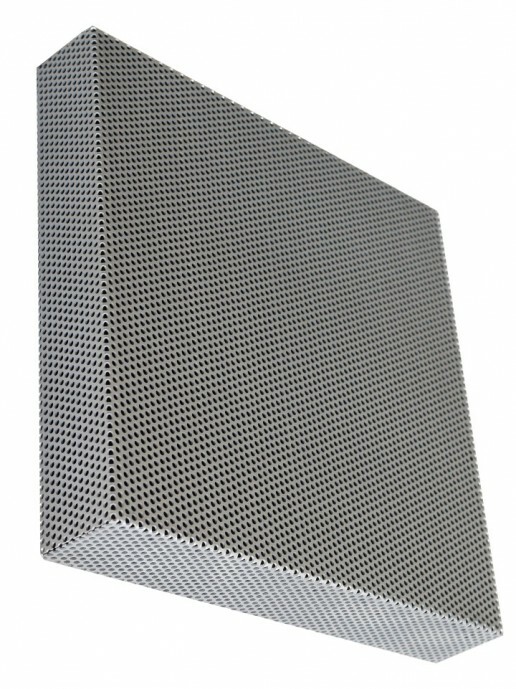 Cel™ panels are resilient and able to repeatedly absorb energy in situations such as gymnasium walls or swimming pools. 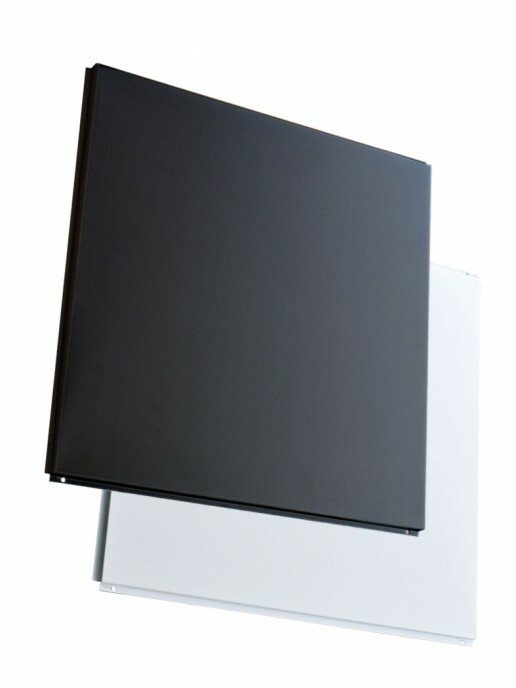 Cel™ panels are extremely light and easy to install. 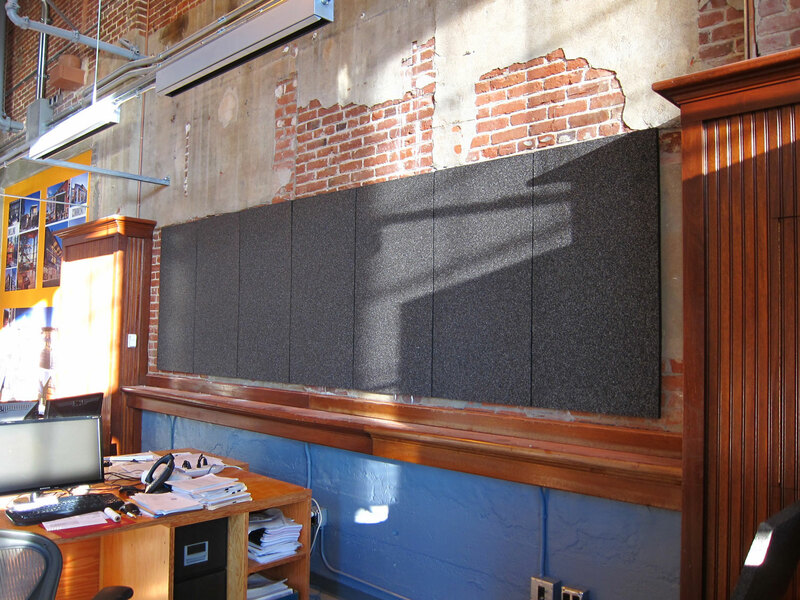 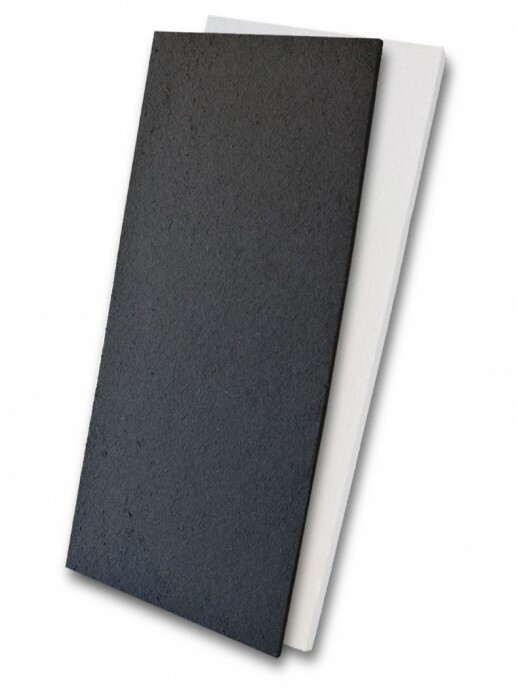 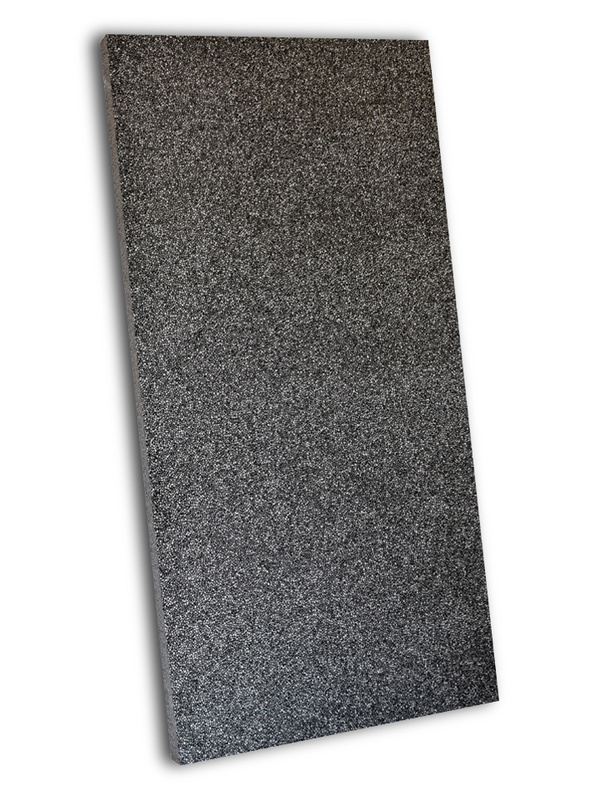 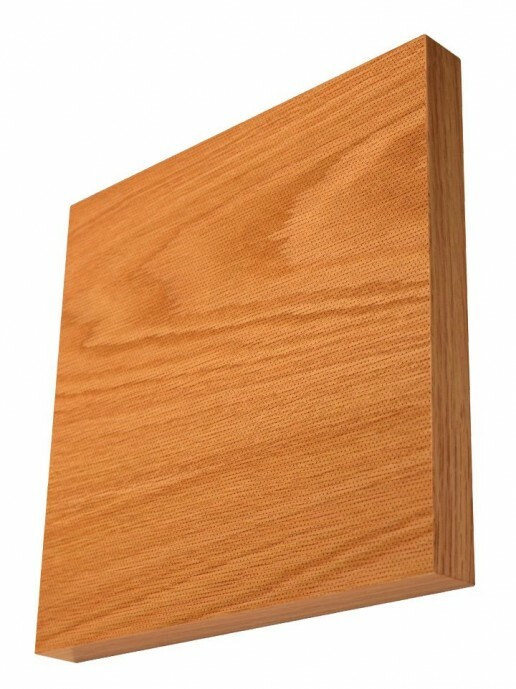 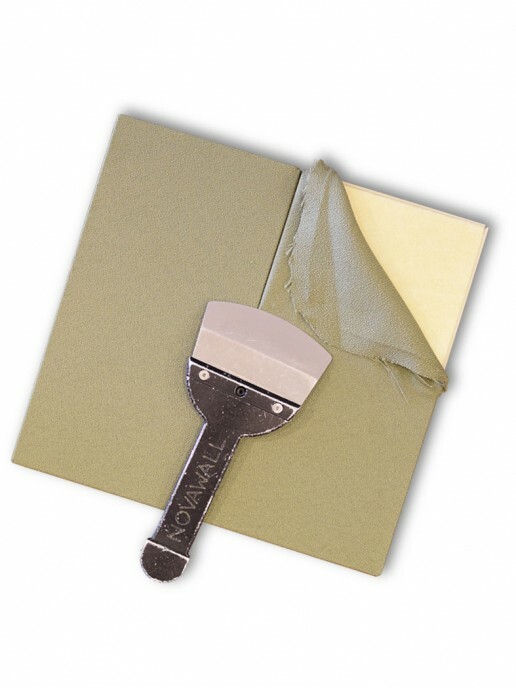 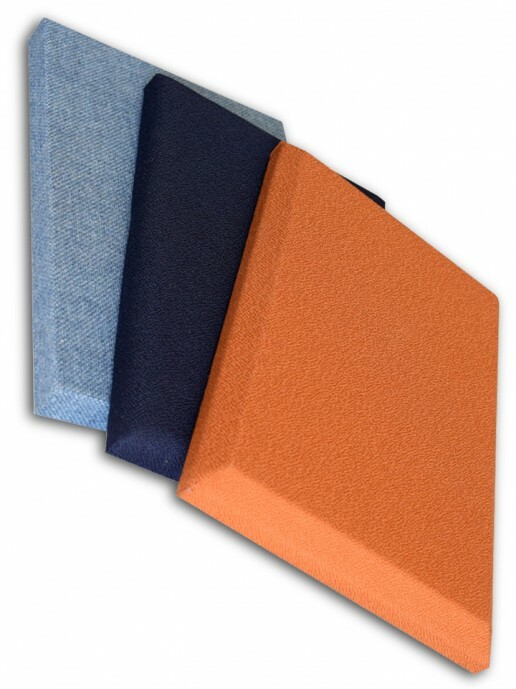 Unlike some other rigid acoustic panels, Cel™ panels have a smooth, non-abrasive surface. 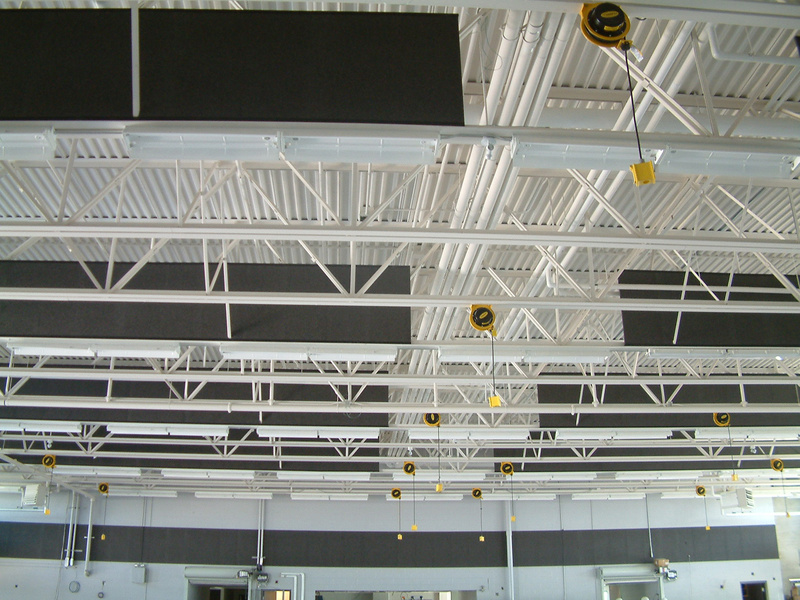 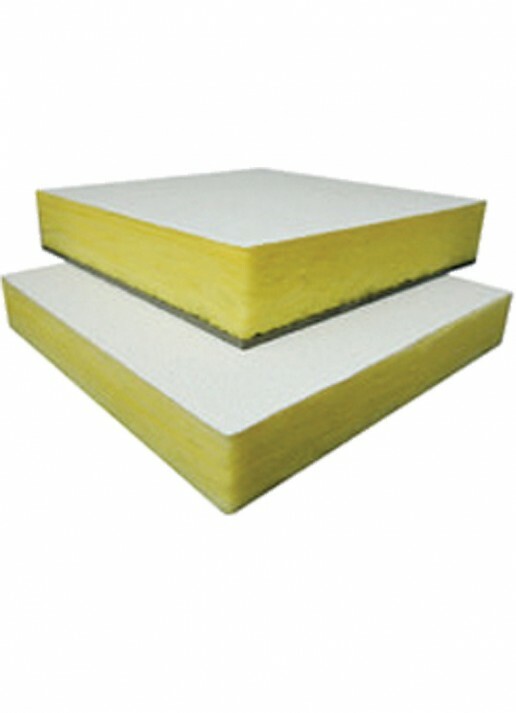 Cel™ Panels carry an ASTM E-84 & CAN S102 Class A Fire Resistance rating.